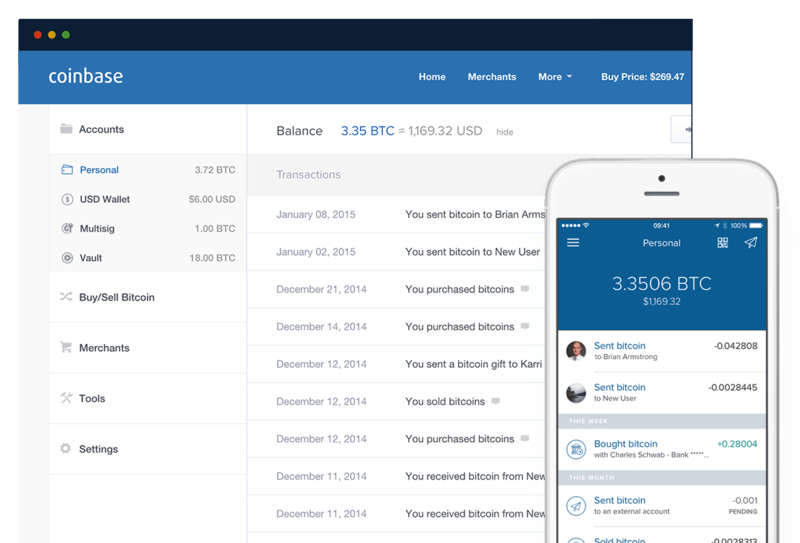 Coinbase makes it easy to exchange Bitcoin, Ethereum, and Litecoin in Australia. We operate in 44 different countries around the world. Is Coinbase available in my country?